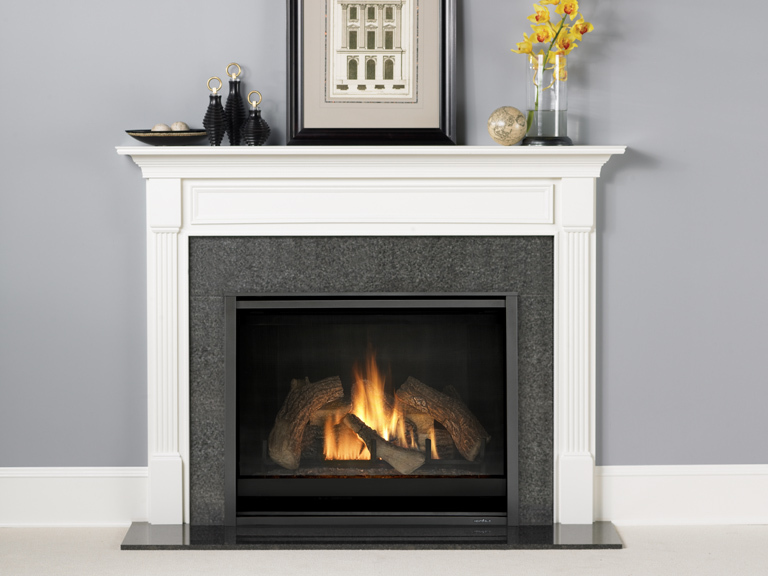 Heatnglo's flagship fireplace started in the late 1980s. 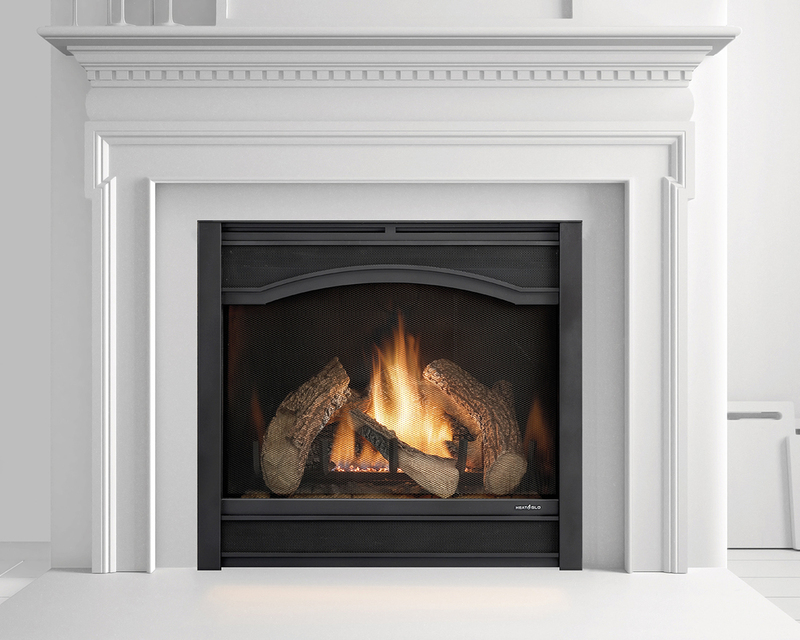 Now it’s evolved into the most award-winning gas fireplace series ever made. Select the features you want, from the model you need. 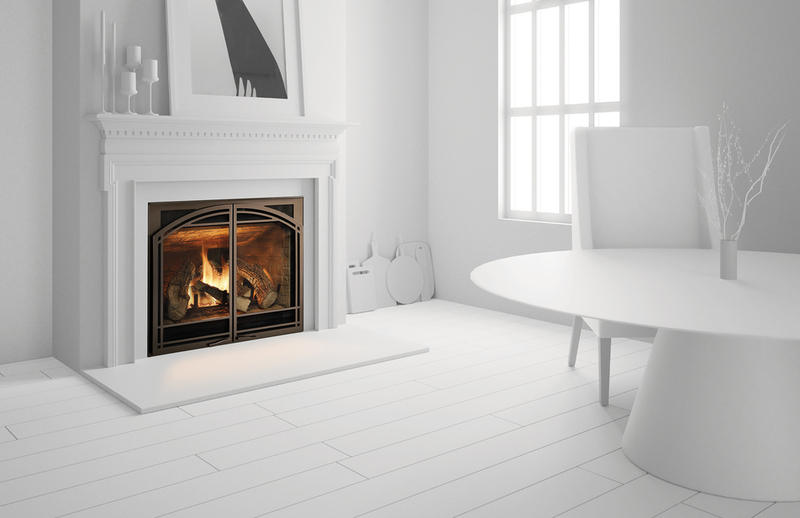 A variety of models provides flexibility to upgrade with different features.